You can always find a temple in the jungle, but for this you need time to prepare for the search and journey. 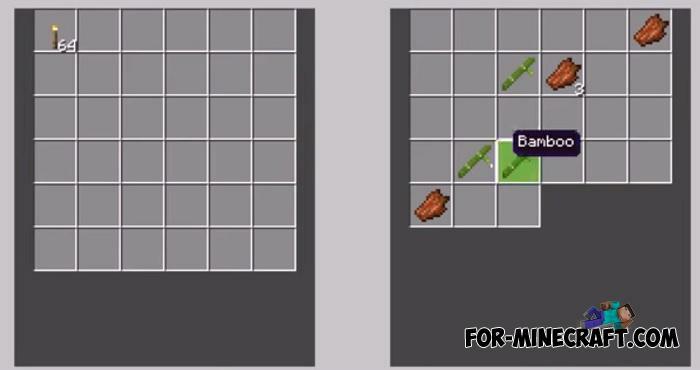 Instead, you can ease your task and use this seed to send you to the jungle. 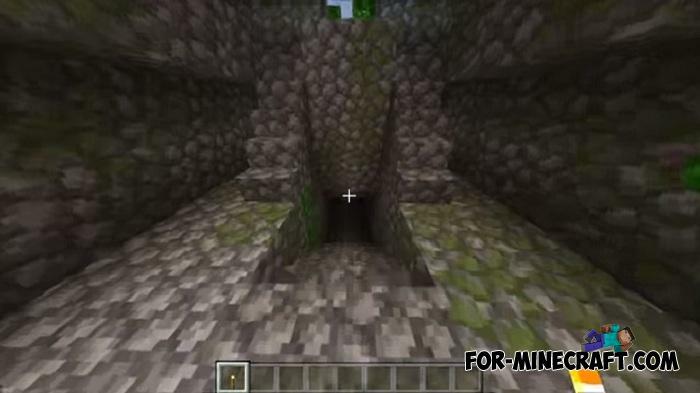 This is a rather unusual seed because there are two jungle temples at once and also a village in the desert where you can trade with new villagers. If you do not know what the jungle temple is, then here is the basic info. 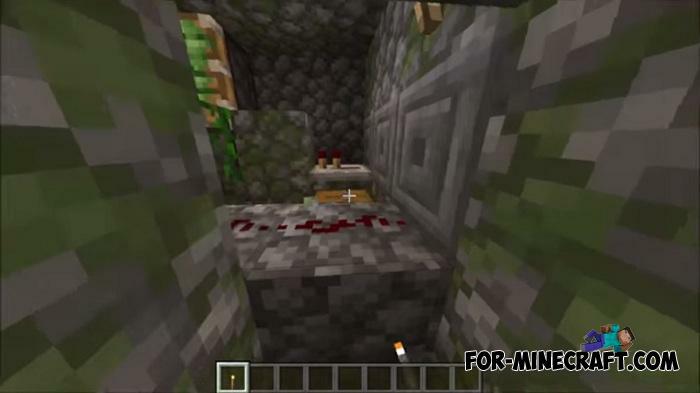 The jungle temples in Minecraft Bedrock are not different from Java, so you need to be careful, there are deadly traps. The temple consists of several floors, but the main thing is the dungeon. It is hidden under the temple and stores some very useful things. And of course, two temples can give you twice as many things as you expected. 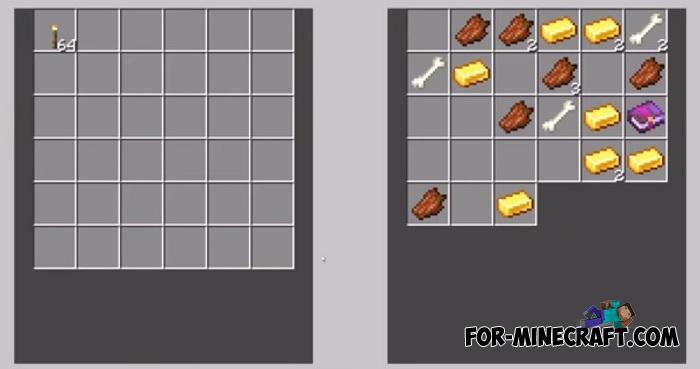 This seed is a good start if you are still wondering where to start a new game. After exploring the temples, go to the nearest village located on the edge of the desert.